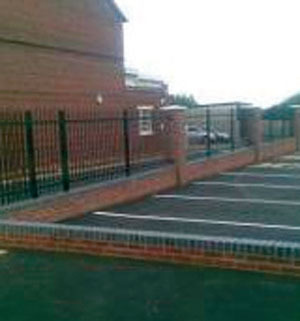 We also have a range of brickwork solutions for commercial enterprises such as car parks, pathways, communal gardens and entrances. To find out more please click on the link below. 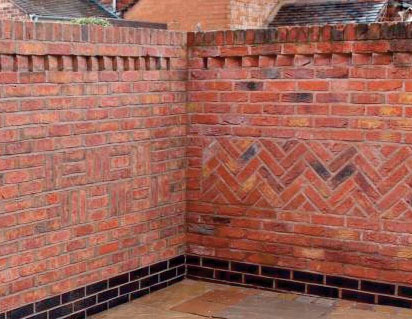 are experienced builders and a specialist brickwork company based in Stoke on Trent, serving clients in the Staffordshire area. 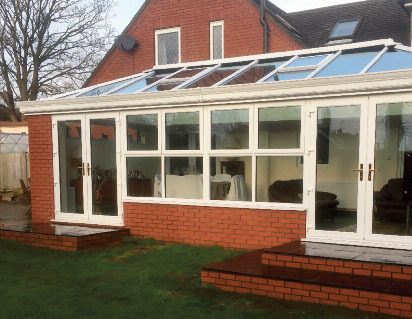 We have a range of highly skilled, well-trained builders who specialise in the construction of extensions, garden walls, feature brickwork, conservatories, block paving and flagging. We have now been up and running for 10 years. 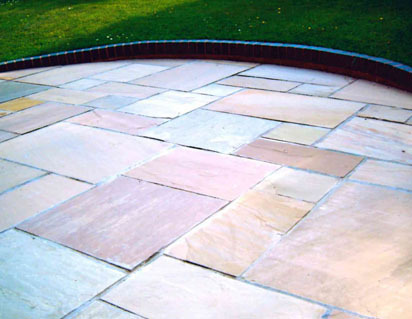 Our experience in customer trading means that we have established a local reputation as hard working builders that provide a quality service at a very competitive price. 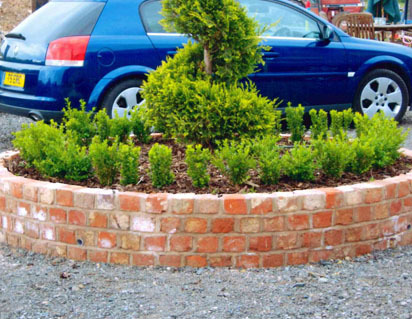 We also provide a free quotation service. So, if you are wanting to give your garden or driveway the WOW factor, or are looking to add an extension to your house that offers you the family room or kitchen of your dreams, why not consider Kobra Construction's building services. Take a look at our services page and give us a call on 07812 246974. No project is too small.